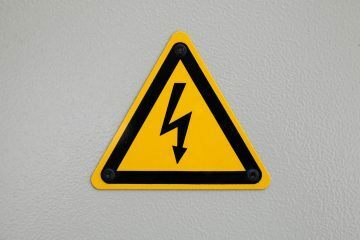 Private landlords in Scotland are being warned to make sure they are up to speed on new upcoming legislations regarding electrical safety. From December 1st 2015, private landlords north of the border are to be made legally responsible for ensuring that there is an electrical safety inspection of their property from a registered electrician every five years. Landlords will be required to prove that all of the above are in proper working order and a reasonable state of repair. 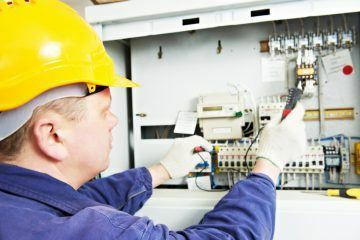 In addition, it will be the duty of the landlord to ensure that five-yearly checks are carried out by a competent person, with anything failing to pass the inspection being replaced or repaired immediately. These inspections must be carried out before the start of all tenancies and also during long-term agreements, no more than five years from the date of the last inspection. Following the completion of the inspection, a copy of the most recent report must be provided to both new and old tenants. The competent person responsible for carrying out the inspection must be employed by a firm that is a member of an accredited registration scheme operated by a body that is recognised by the Government. This means that they will usually be a member of the NICEIC or a member firm of the Electrical Contractor’s Association of Scotland (SELECT).